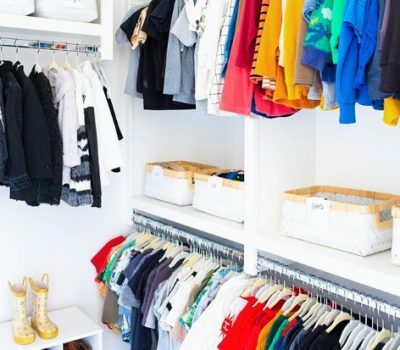 A big trend right now is minimalism and the idea that less is more. You don’t need a crazy patterned rug or the trendiest couch for a gorgeous room. Sometimes simplicity is key and this year, it is. Neutrals with the necessary furniture is just perfect. 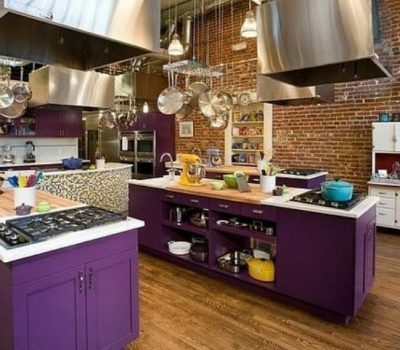 With its brilliant purple tones, Ultraviolet can also illuminate your home and bring light to a large, neutral space. 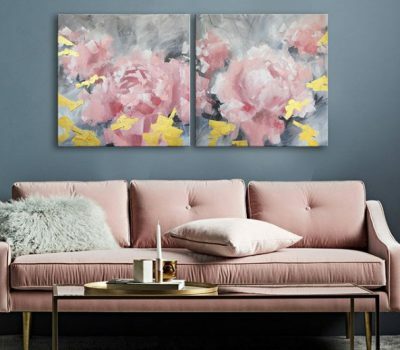 If you are wondering how to adorn your space with Pantone’s latest trending tone, here are a few tips for achieving the look this Winter 2018. From sleek black and white décor to soft Millenial Pink, the hottest décor of the new year ranges from minimalist to youthful and cheery. 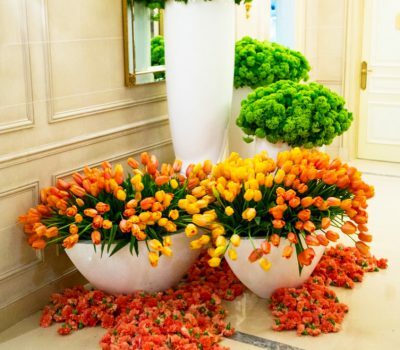 Before you embark on your next interior design mission, try drawing your inspiration from the trends that are slated to rock homes everywhere in the year ahead. 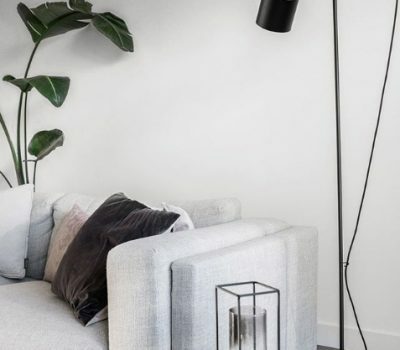 Whether you’re a diehard decorating addict who wants to test out the year’s hottest fads, or simply a stylish homeowner looking for a change, Scandi décor is the way to go. We’ve curated a few ways to embrace this minimalist and timeless interior design trend in the season ahead. Whether you’re hosting your entire family this holiday season or simply hanging out with your loved ones in a low key setting, adorning your evergreen with beautiful baubles is the way to rock the holidays. 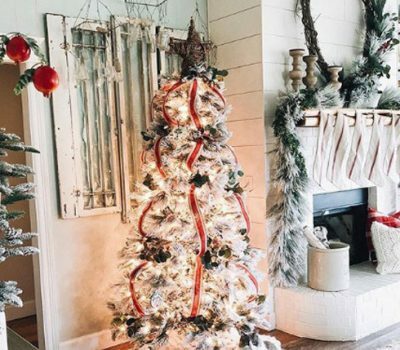 Luckily for any decorating divas who are eager to embrace the season, we’ve curated a few design ideas to help you perfect your Christmas tree today. Although there are still several weeks left until Christmas, decorating enthusiasts can always start infusing their humble spaces with holiday cheer. While you may not have your tree up yet or any gifts wrapped, taking baby steps toward seasonal décor is the way to go. 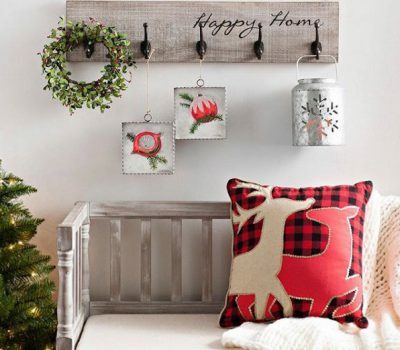 From accent pillows to cheery florals, look no further than these ideas for creating a beautiful, festive abode. 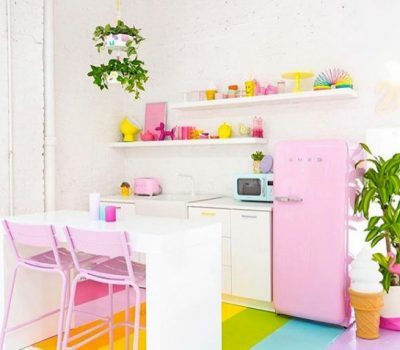 As we prepare for the weeks of snow and sleet ahead, a colourful kitchen can instantly bring colour to an otherwise dull, dreary space. We’ve curated a few ways to jump into this trend for the season ahead. 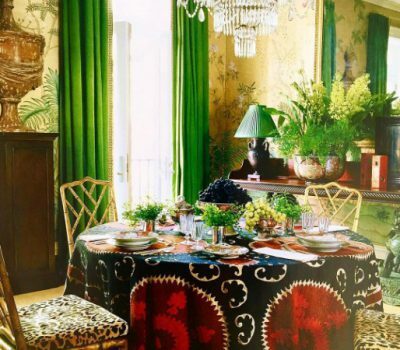 Making a splash for Fall 2017, rich verdant shades can also help you usher your humble abode into the holiday season. 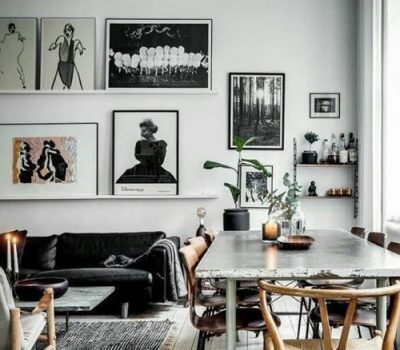 We’ve rounded up a few Instagram looks which can help inspire your home décor for the coming weeks. For anyone wondering how to integrate faux fur into their usual interior design scheme, this luxurious fabric can easily transform your humble home into a gorgeous haven. With the temperatures dropping and the winds picking up, there’s nothing quite like fluffy furs to keep you warm and cozy. 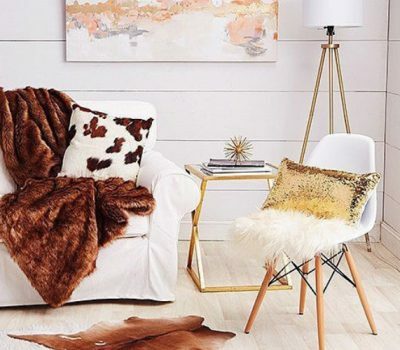 Try drawing your design cues from these faux fur looks, as spotted on Instagram. 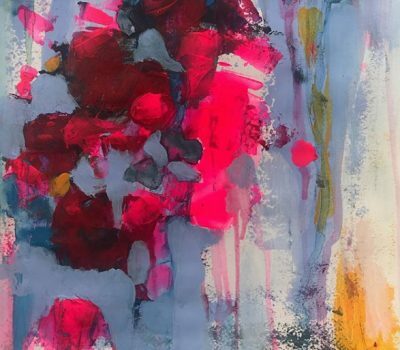 Whether you’re obsessed with textiles already or simply looking for a new way to redecorate your home, look no further than the rising trend of vintage textiles for the home. With their colourful tones and eye-catching patterns, vintage inspired textiles can easily set the stage for a beautiful space. 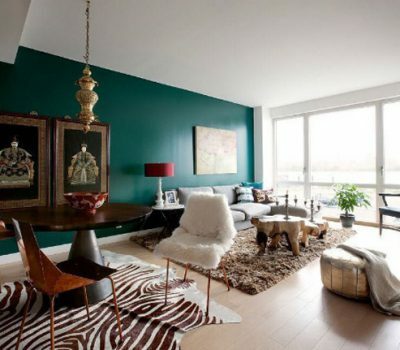 We’ve curated a few Instagram looks to help you master this rising exotic décor trend. Although this design trend was once considered rustic, it is now officially cool and a perfect way to upgrade your city slicker pad. 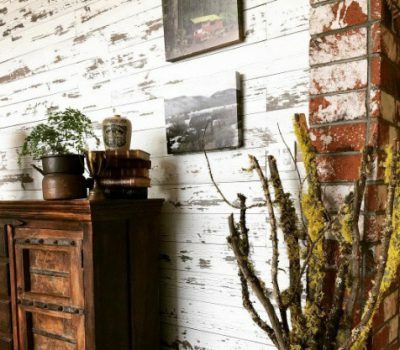 If you want to adorn your space with distressed wood, look no further than these examples spotted on Instagram.